Flowers have always been the most ideal gift for your beloved. A floral gift, a bouquet or just a single flower can do miracles in your relationship. 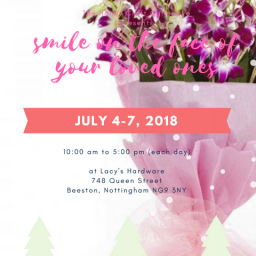 Delivering flowers like roses, carnations or orchids at the doorsteps of your beloved can be the most joyous feeling for your beloved. The pains can be mended, the distances can be shortened and all the relations can be revived with just few flowers. Online flower delivery in Jaipur is as simple as plucking the flower. 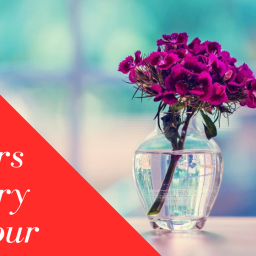 We are here to turn those delicate flowers into a beautiful floral gift and bouquet and do the online bouquet delivery in Jaipur. Send Flower Bouquet To Jaipur Just Starting @299. Even if you are outside Jaipur you can send flowers to Jaipur and surprise your beloved, friends, and family and revive your relations. The best and the most delicate flowers are chosen, picked and woven into a beautiful bouquet. A wide variety of floral gifts and bouquet are available and are chosen according to the occasion. 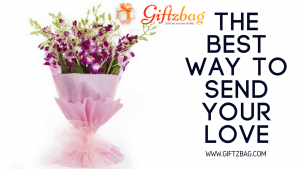 Just like a bouquet delivery at your doorsteps can be immensely joyful for you it will be for your loved ones too. 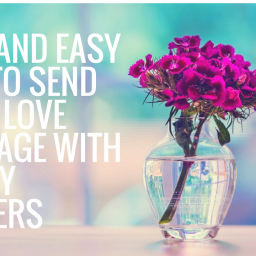 Don’t delay in sending happiness and love for your loved ones in the form of flowers and bouquet. Contact a good florist today.